Click the button below to download our 4-page PDF of beautiful Scripture cards — one for each day of the fast! 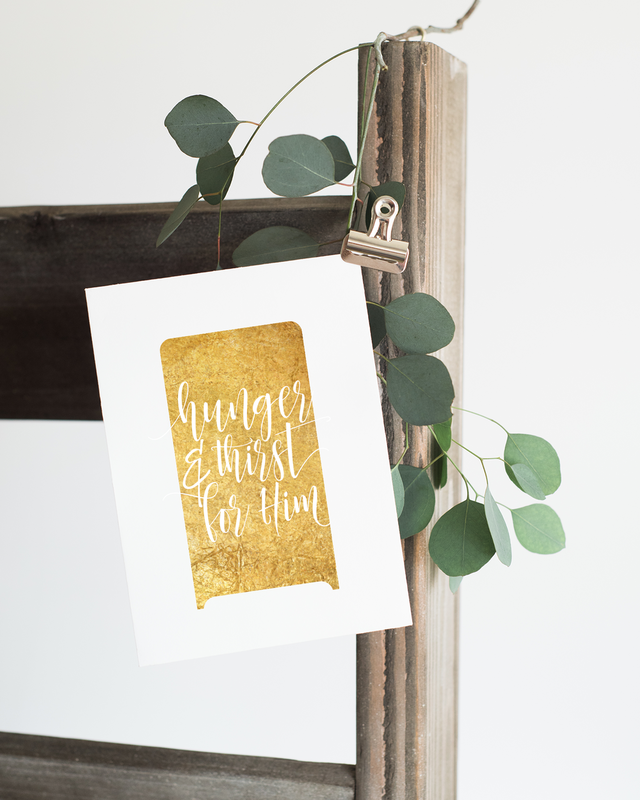 This resource is great for keeping God's Word front and center in your heart and home — print them on sturdy cardstock and cut out the individual cards or use Avery Business Cards (Template 5371) for an easy perforated layout. Click the individual buttons below to download each of these exquisite art prints — you can print these at home on a color printer or send them to a local print shop, office supply store, or Sam's Club/Costco. We hope these serve as a decorative reminder of God's goodness and love toward you.